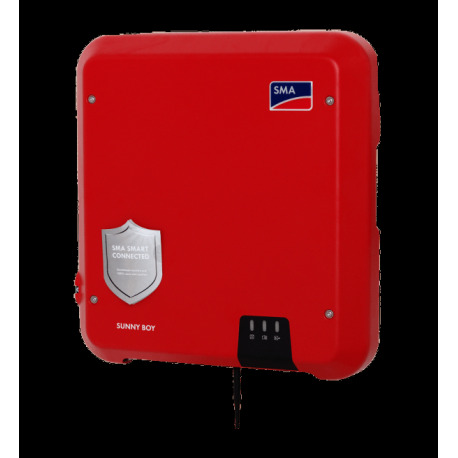 Buy your SMA Solar inverter Sunny Boy SB 3.0 at the lowest price – online only. The new SunnyBoy line has increased its differential tension range. You also benefit from a double tracker inverter with 3 kW of power. These 2 trackers (2 independent inputs connected to each other) allow you to position your solar panels on 2 different roofs. The SMA Solar inverter Sunny Boy SB 3.0 is ideal for residential self-consumption with battery storage. It uses convection for cooling. You don't have to perform any maintenance. All SMA inverters are INTERNATIONAL versions, ready to be used. The standard warranty is 5 years. 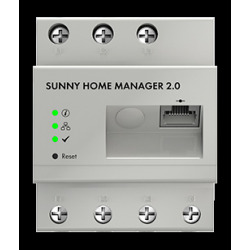 Consumable supplies management: Connect your SMA Solar inverter Sunny Boy SB 3.0 to your SMA inverter using the Smart Plug (available as an accessory for this product) to monitor and track your power consumption directly on the Sunny Portal SMA platform. 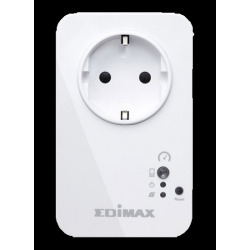 Connection with SMA Storage + battery: The SMA SunnyBoy SB 3.0 inverter can be connected to your SMA SunnyBoy Storage and its lithium batteries in order to realize residential self-consumption with storage. All technical data about the inverter + batteries is sent directly to the Sunny Portal. 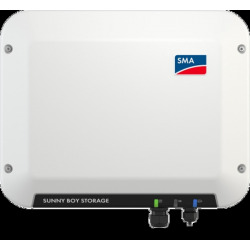 Web-able: the SMA Sunny Boy SB 3.0 power inverter gathers all the performance data and sends it to the Sunny homepage. You only need an internet connection, no extra accessory is needed.